Good morning. It's Wednesday, Sept. 26. • Lead lurks in the water taps of Los Angeles schools. 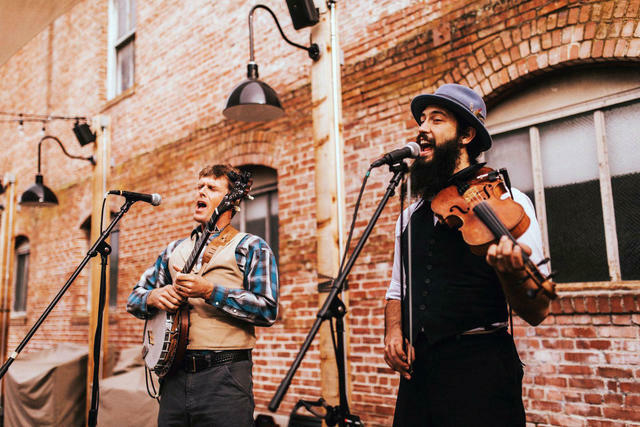 • Petaluma emerges as a destination for beer and nightlife. • And the time Carrie Fisher gave a cow tongue as a warning. 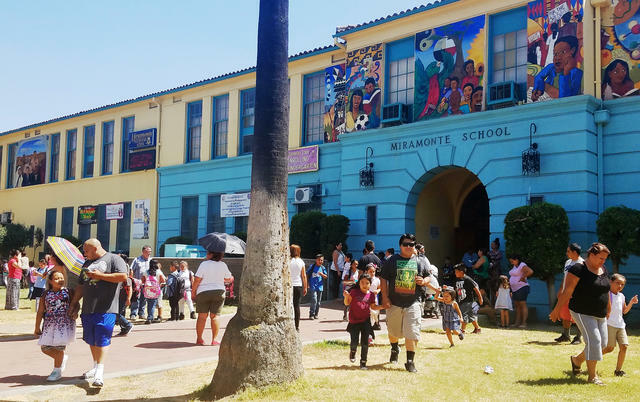 Tests at Miramonte Elementary School showed six water fixtures had excessive lead levels. Tests of drinking water at Los Angeles schools this year found lead levels as much as 10 times the legal limit. Yet, according to a report in EdSource, parents were never told about the problems. Los Angeles Unified officials shut off the most egregious taps and declared the rest to be safe across the school system. But lower levels of lead remain widespread, an analysis found. A leading pediatrician said children are being put at risk. "We know there is no safe lead level," she said. Read the report in EdSource, and explore an interactive map with lead test results from schools across California. Crews worked last month on a bridge that would carry the bullet train over the San Joaquin River in Fresno County. 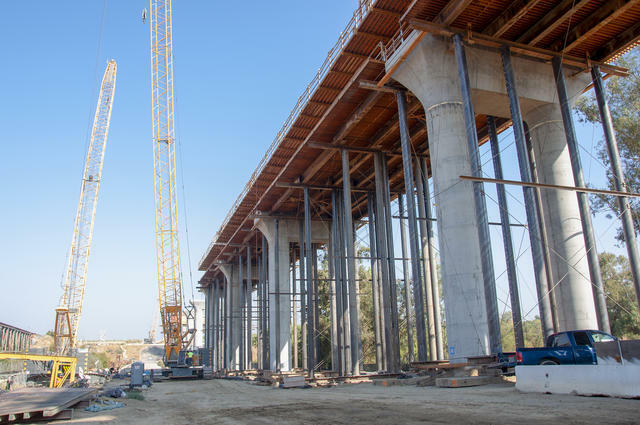 Republican activists announced a new plan to put a measure on the 2020 ballot that would torpedo California's bullet train project. Construction has already begun on the $77 billion system that would whisk passengers between Los Angeles and San Francisco in less than three hours. But the project has faced cost overruns, litigation, and delays. "You don’t want to throw good money after bad," a critic said. Young Californians just aren't that into the major political parties. More than 200,000 of the state's 16- and 17-year-olds pre-registered to vote over the past two years, according to new data — and half of them rejected political parties. "We hate the polarization and how stuck in their boxes everyone becomes," one teenager said. Here's your latest snapshot of California's housing agony. An analysis of median home sale prices and household incomes found that the country's three least affordable counties are all in the California: San Francisco, followed by Los Angeles and Orange. Nearly 95 percent of San Francisco homes were deemed unaffordable. Another analysis identified America's most expensive metro in which to buy: San Jose. Josh McNair, the travel junkie behind the popular blog California Through My Lens, has called Highway 395 "probably my favorite road in California." 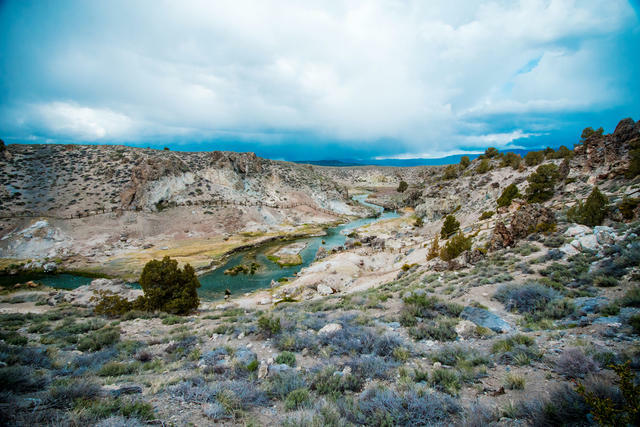 It runs parallel to the Eastern Sierra and along a succession of otherworldly natural features, like the steaming blue pools of Hot Creek Geologic Site near Mammoth Lakes. 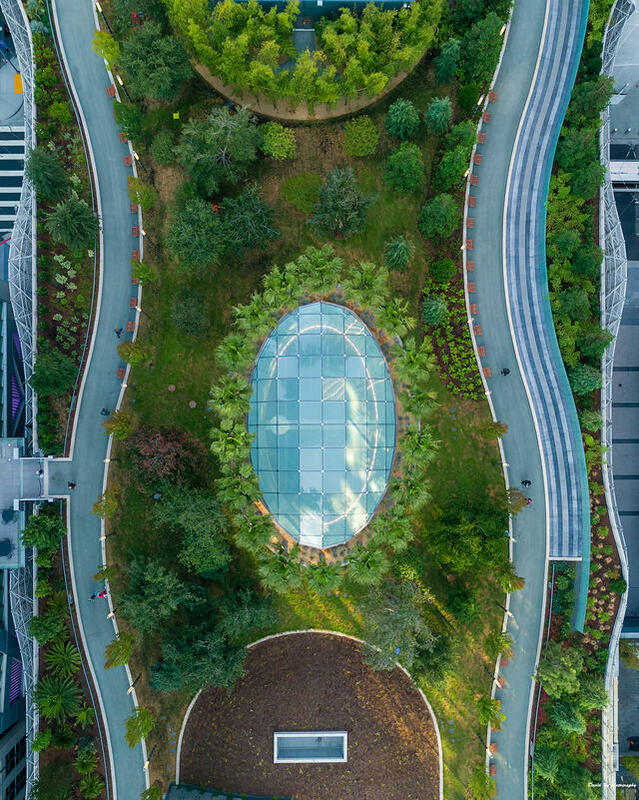 The $2.3 billion terminal includes a rooftop park. Officials abruptly shut down San Francisco’s celebrated new Transbay Transit Center after discovering a crack in a steel beam that supports the rooftop park. The center is next the notoriously tilting Millennium Tower, which has also now developed a cracked window. "We don’t see a nexus," an official said. San Francisco paid a public relations firm more than $400,000 for research that claims the city is nearly spotless. Yet somehow service calls about trash, used needles, and human feces have been on the rise for years. "There is some concern that the performance measures, based on their methodology, might be flawed," an analyst said. Live bluegrass band One Grass Two Grass at Brewsters Beer Garden in Petaluma. Petaluma, long regarded as a homespun farm town, is sleepy no more. It's lately emerged as a destination for nightlife, with a thriving brew pub scene and what seems like a festival every week. "I shudder to say it, but Petaluma is the new 'it girl' — the beer, food, and wine 'it girl,'" a radio host said. An area of Humboldt County's marijuana country was dubbed "Murder Mountain" after a series of killings and disappearances that began in the 1980s. Now a documentary series is putting a spotlight on what it calls "a secretive and surreal corner of America with a deadly history." Duncan Hunter exited a courtroom in San Diego last month after being accused of misusing campaign funds. Republican Rep. Duncan Hunter suggested that his Democratic challenger, Ammar Campa-Najjar, who talks often about his Christian faith, was part of a campaign by radical Muslims to infiltrate the U.S. government. He also warned that San Diego children were being inculcated with "radical Islamist propaganda." "They put them on prayer rugs," he said, "and they say, 'We gotta honor every religion.'" Four Orange County races crucial to the battle for Congress are attracting some of the largest campaign spending of the midterm campaign. The contributions include at least $2.6 million from secret donors, known as dark money. The spending, a politics professor said, is "really affecting the democratic process." Ramon Escobar, a man suspected of killing three people in vicious attacks on sleeping homeless men in the Los Angeles area, has been deported six times. Escobar, 47, was believed to be homeless himself and likely targeted victims to rob them, the police said. The attacks sent panic through the area's homeless population. 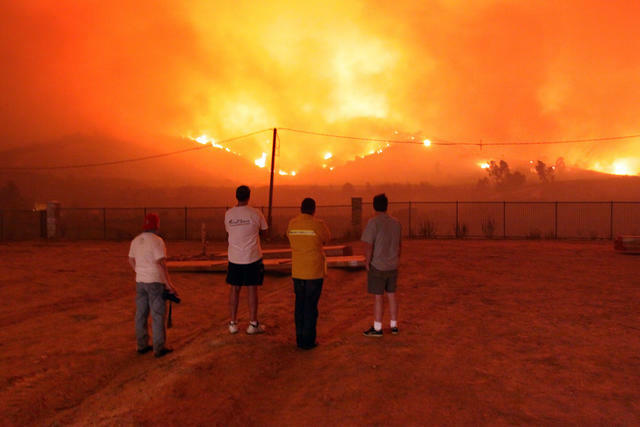 Residents watched a wildfire tear through Yorba Linda on Nov. 15, 2008. County supervisors just approved a new development in the same spot. A plan to build 340 multimillion-dollar homes in a fire-prone area that burned to the ground 10 years ago just won approval from Orange County supervisors. People heckled after the vote, "Would you put your family in that neighborhood?" The developer explained, "The bottom line is, there's a demand for people that want to live in those areas for obvious reasons." Southern California violated federal smog standards for 87 consecutive days this summer, the longest stretch of bad air in two decades. It's a sign that efforts to curb smog have been faltering after decades of improvement. "There’s no question that people with pre-existing lung diseases, particularly asthmatics, have had a harder time this year," a public health expert said. Carrie Fisher at an event in Los Angeles in 2014. Matt Sayles/Invision for Geffen Playhouse/A.P. 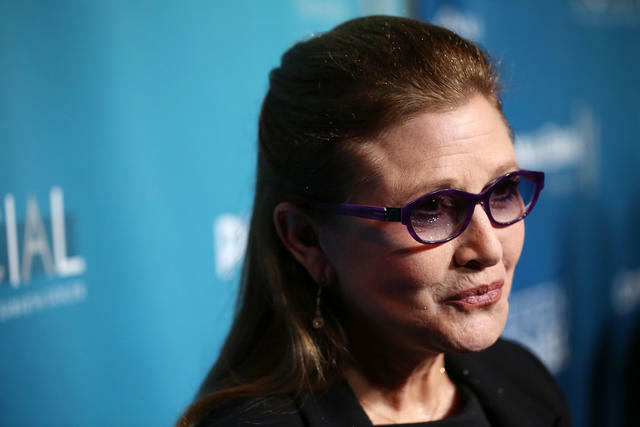 • Carrie Fisher once delivered a cow tongue to a film producer after learning he had sexually assaulted her friend. Screenwriter Heather Ross recounted the story during a radio interview last year. Ross said she had met up with the unnamed producer for what was supposed to be a business meal when he climbed on top of her in his car. Ross managed to push him off, only to be told, "You'll never make a movie in my town and get the F out of my car." When Fisher heard what happened, she hand delivered the dismembered organ to the man's Los Angeles office in a Tiffany box wrapped in a bow. A note was attached, said Ross: "If you ever touch my darling Heather or any any other woman again, the next delivery will be something of yours in a much smaller box." The Gingerbread Mansion Inn in Ferndale. • The entire village of Ferndale is designated as a state historical landmark. 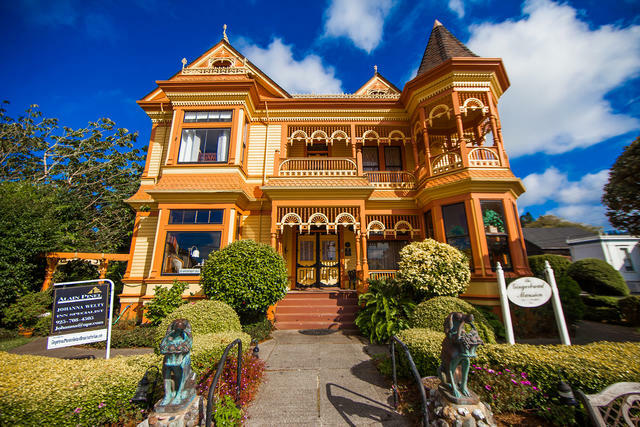 The northern gateway to the Lost Coast — bordered by the King Range, the Eel River, and the Pacific Ocean — has dozens of colorful Victorian storefronts and homes that have stood since the late 1800s. The town has no chain stores, traffic, stoplights, or parking meters. That's made it an enticing destination for weekenders in need of a break from the city. "You'd be hard-pressed to discover a place more alluring," Country Living once wrote. Union soldiers at Drum Barracks in Wilmington in an undated photo. • During the Civil War, Californians marched to Texas to fight Confederate rebels. 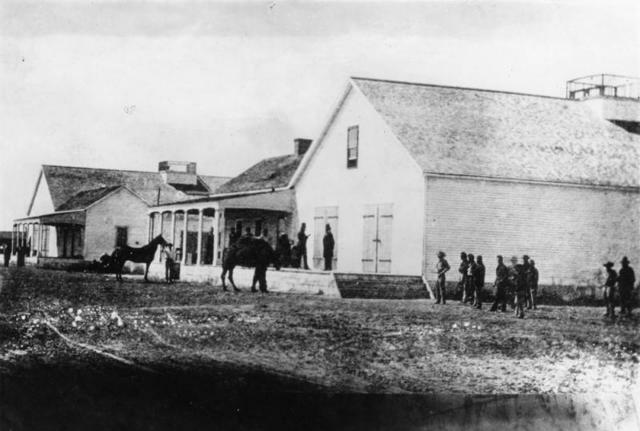 California's little-known role in the Civil War traced to the summer 1861, a few months into the war, when Confederate forces set out from Texas into the Arizona territory. In their sights were the ports, mineral resources, and open lands of lightly defended California. Alarmed by the danger of a takeover, an Army headquarters was established in Wilmington, near today's Port of Los Angeles. In April of 1862, the so-called California Column, including roughly 2,350 men, marched more than 900 miles to meet the Confederates at the Rio Grande. It's been called the longest infantry march in Army history. By the time they got there, the Southern forces had retreated. But the California Column fought two small battles along the way, including the westernmost of the war at Picacho Pass. The Union forces occupied towns and forts throughout the Southwest to keep the rebels at bay.